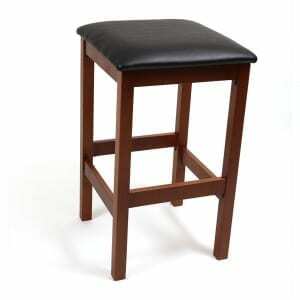 Although the barstool or some variation of it was used in Europe before it got to the States, some say the very first use of it as it in the US was brought to us by way of entrepreneur Cliff Bell. 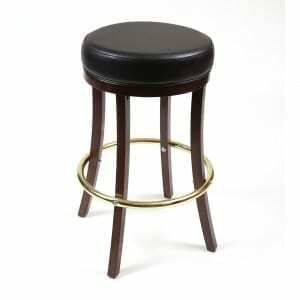 Believe it or not, prior to Bell, bar stands had nowhere to sit. 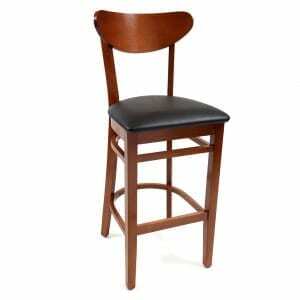 The story goes, during Prohibition Bell added bar stools to the Erskine Bridge Club. 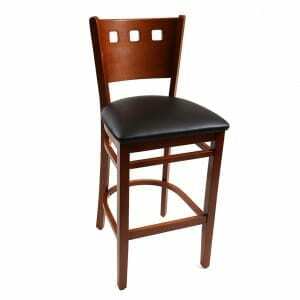 Perhaps for Ladies to sit and attract male patrons. Perhaps for patrons to sit closer to the bar and order more drinks. 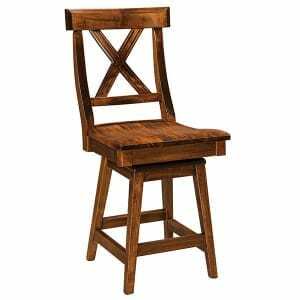 Or perhaps he just saw an opportunity and took it. 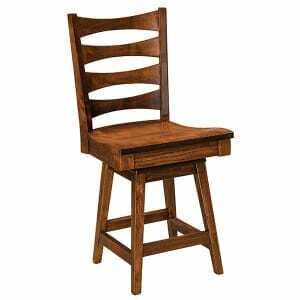 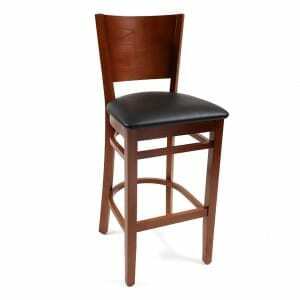 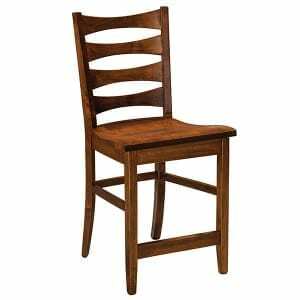 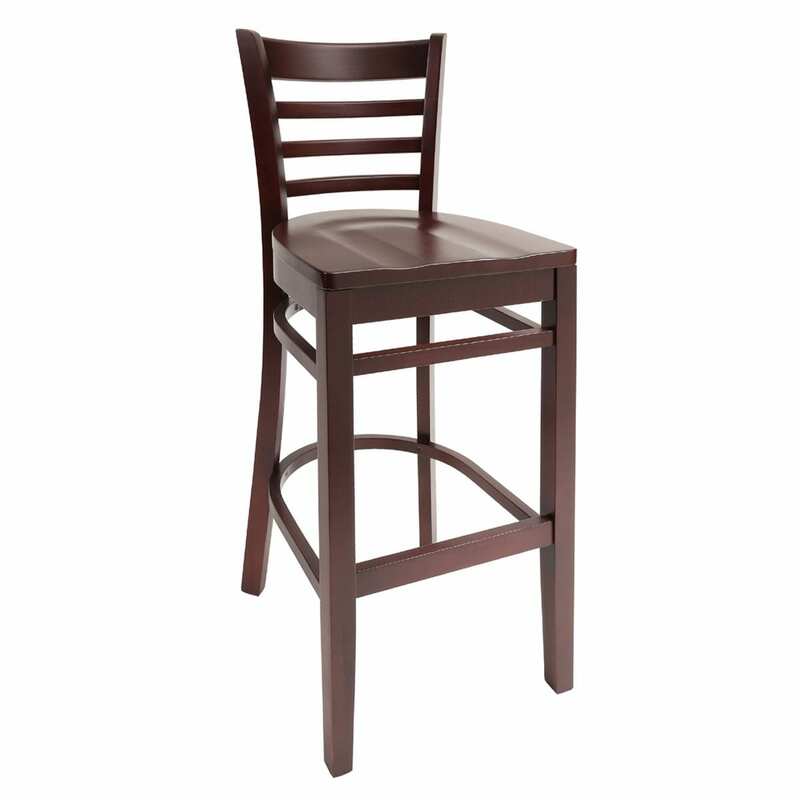 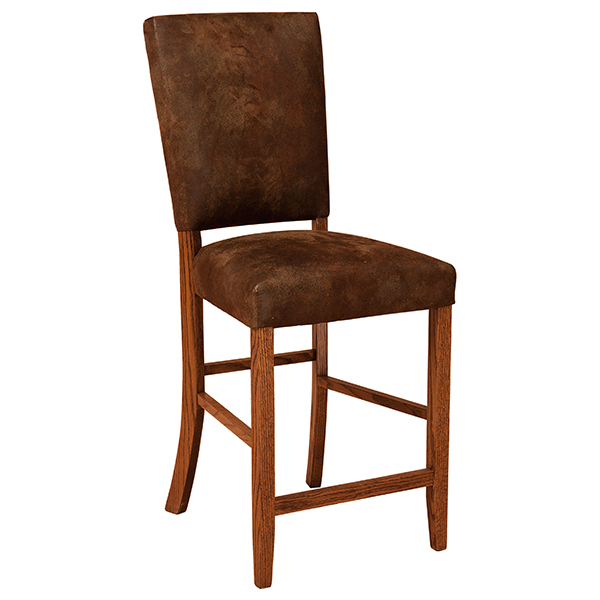 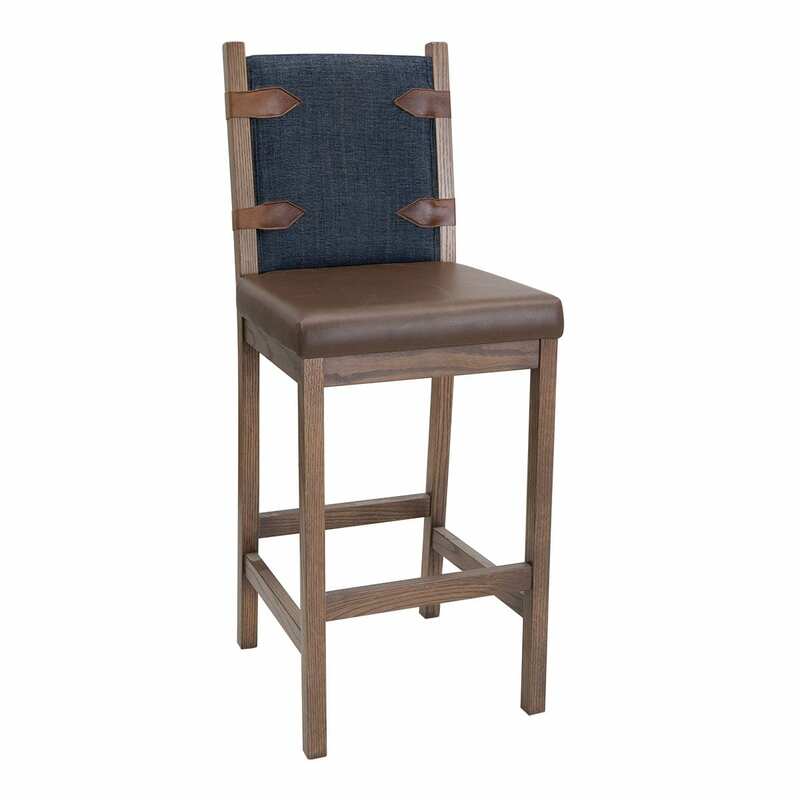 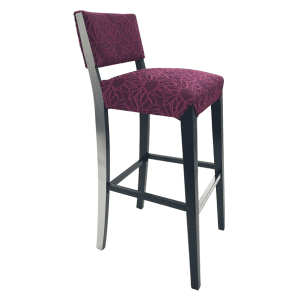 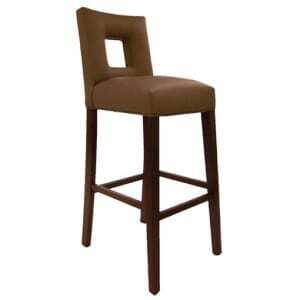 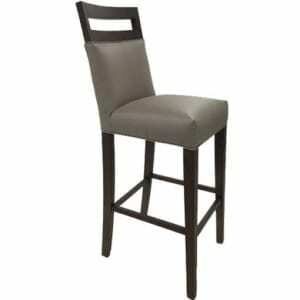 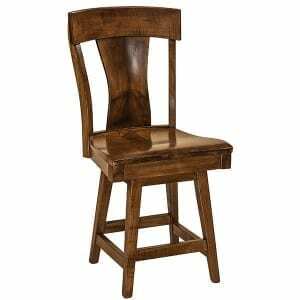 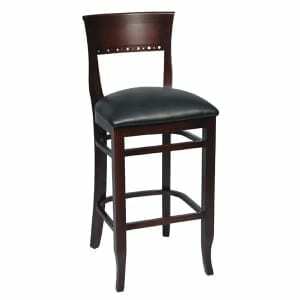 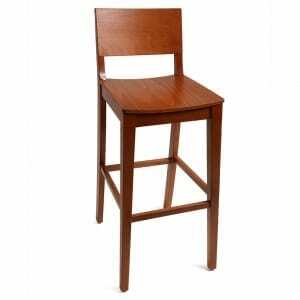 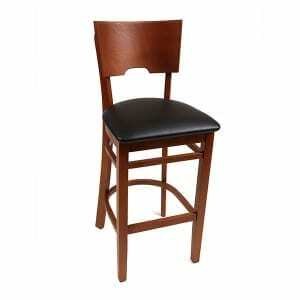 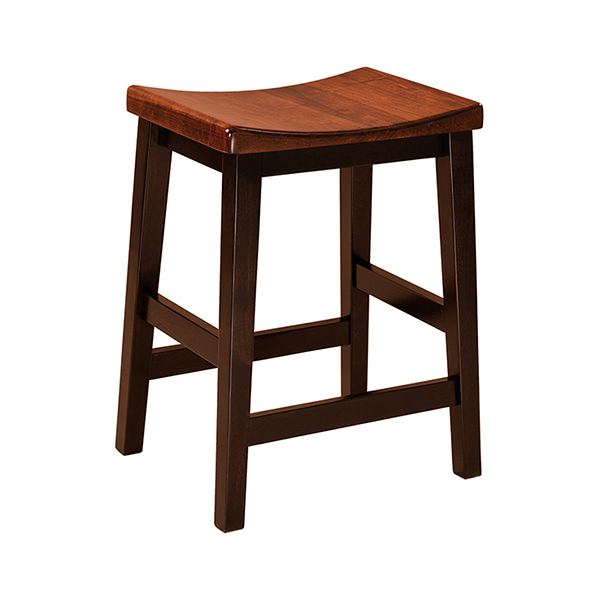 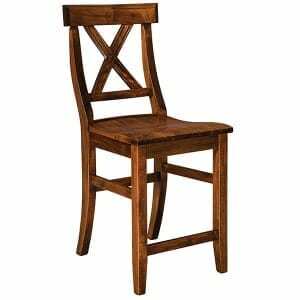 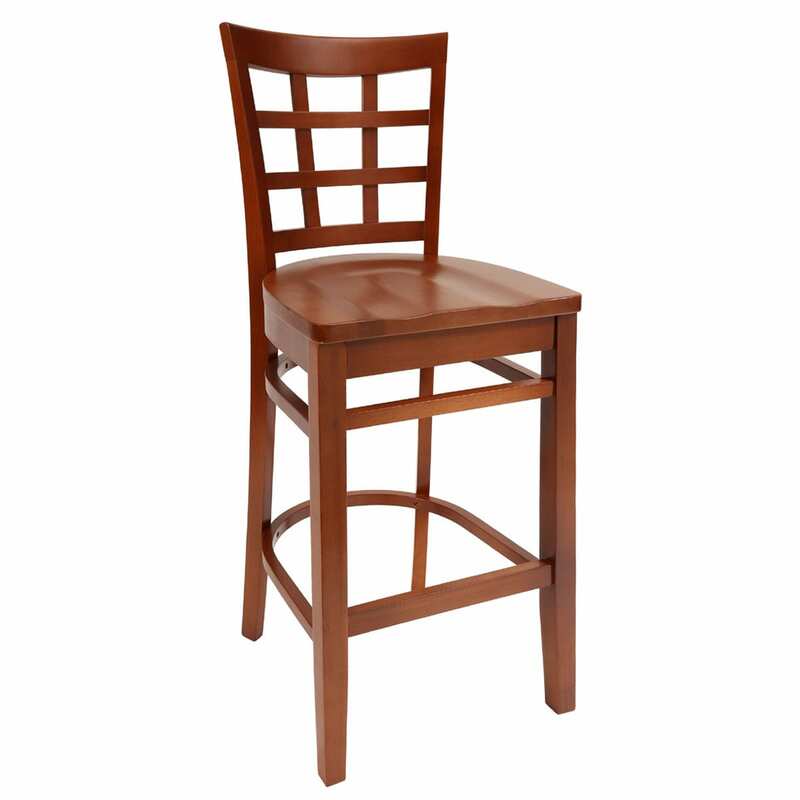 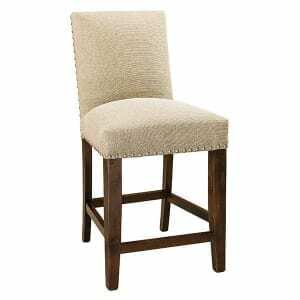 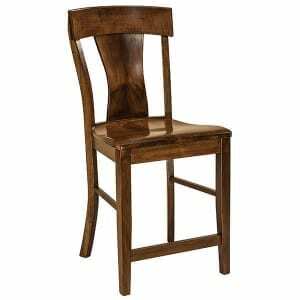 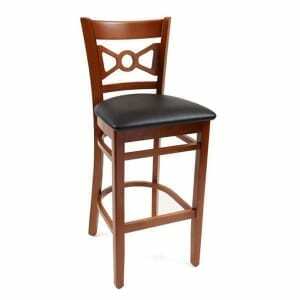 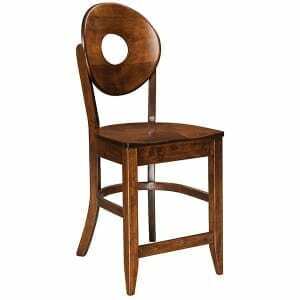 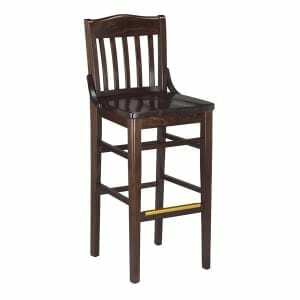 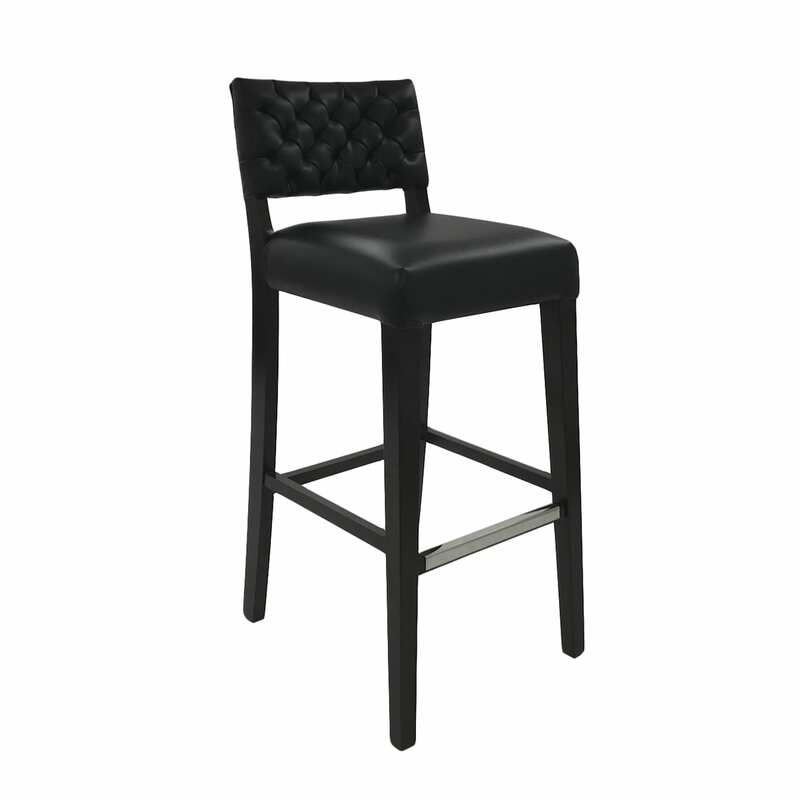 Venue custom commercial wood barstools are made of the finest solid hardwood, built-to-order, with wood or upholstered seats, and come in 6 standard or custom stain finishes. 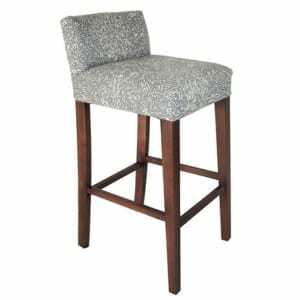 Custom commercial wood barstools with low backs, retain more of the traditional appearance of a stool, while the high backs provide more of a classic look; curved and rolled backs are all about style and flair, and the armed wood bar stool allows you to rest your arms. 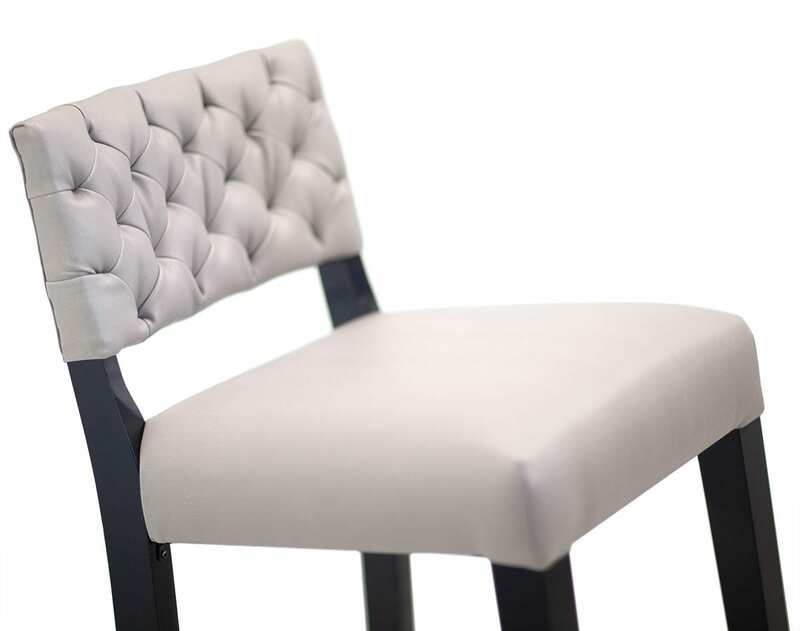 Select from the curvaceous Hanford, the retro Burbank, or the drawl of the Lafayette for any restaurants, lounges, co-work spaces, cool-designed offices, hotels, and family entertainment centers. 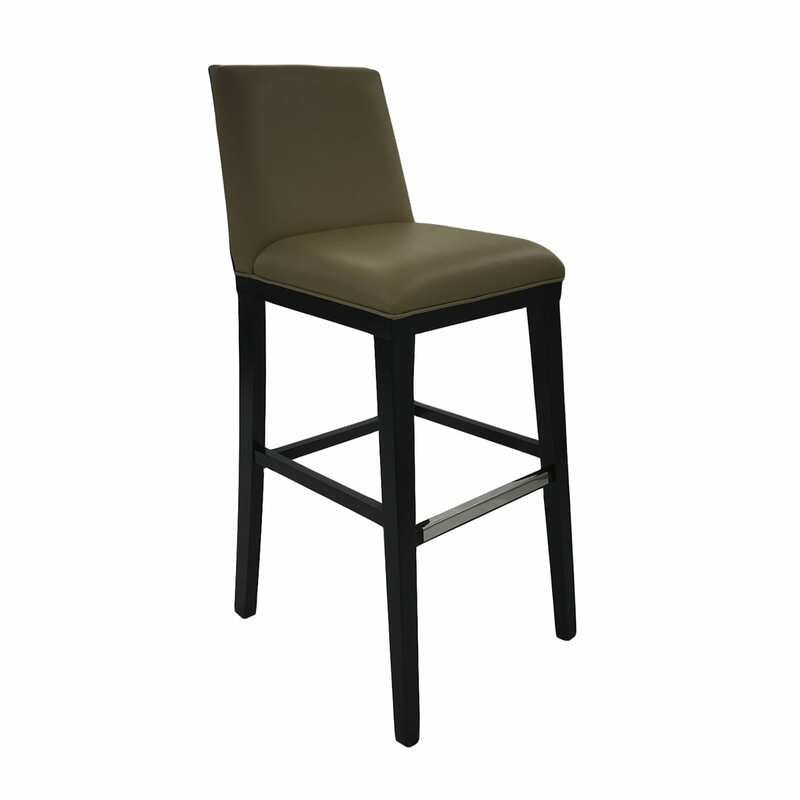 Elevate your space and its seating-style with stylish fun and functional custom commercial wood barstools by Venue. 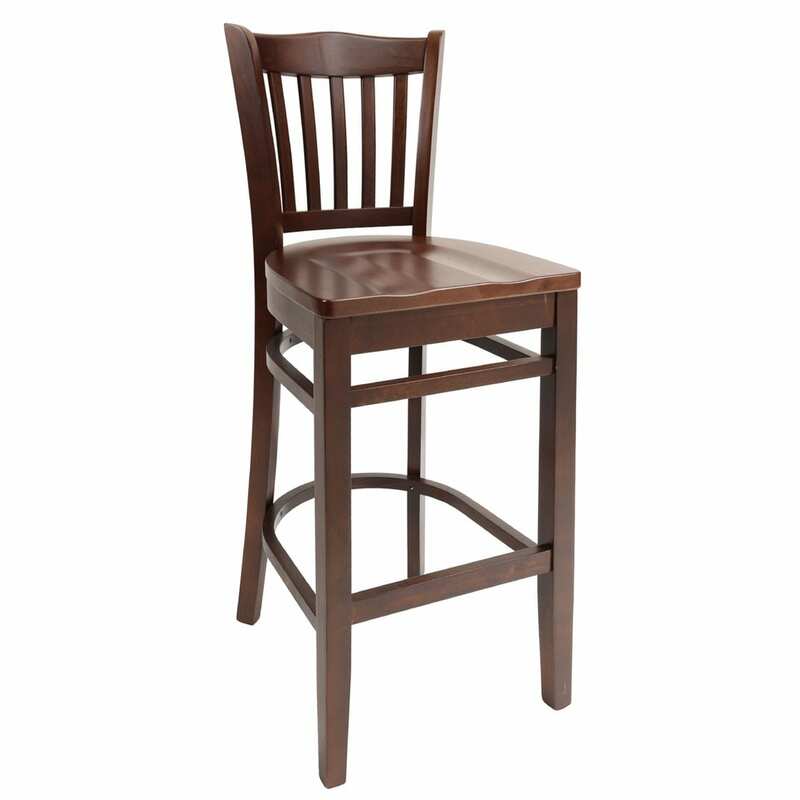 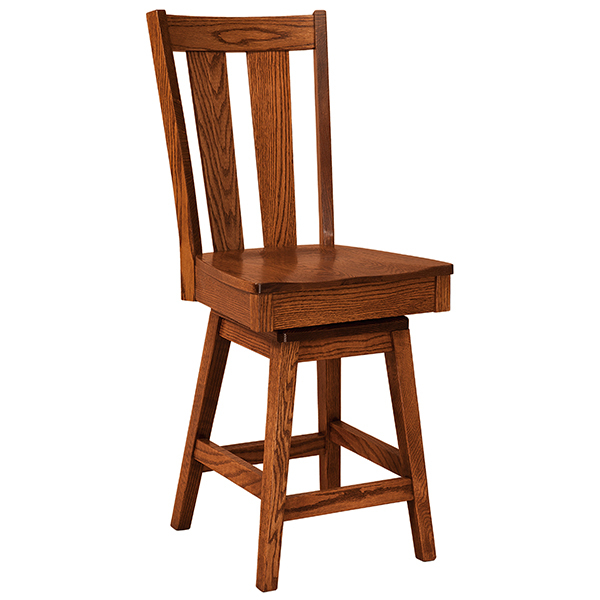 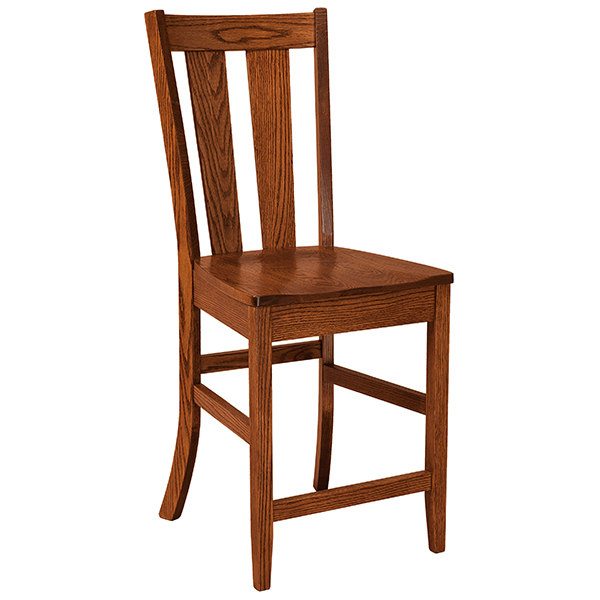 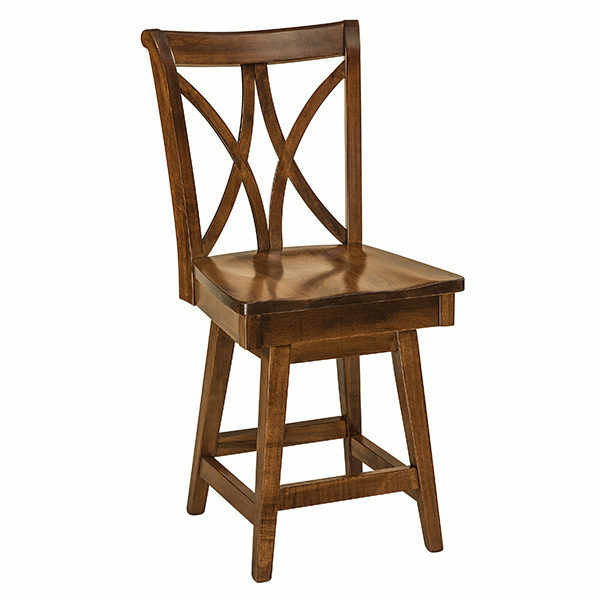 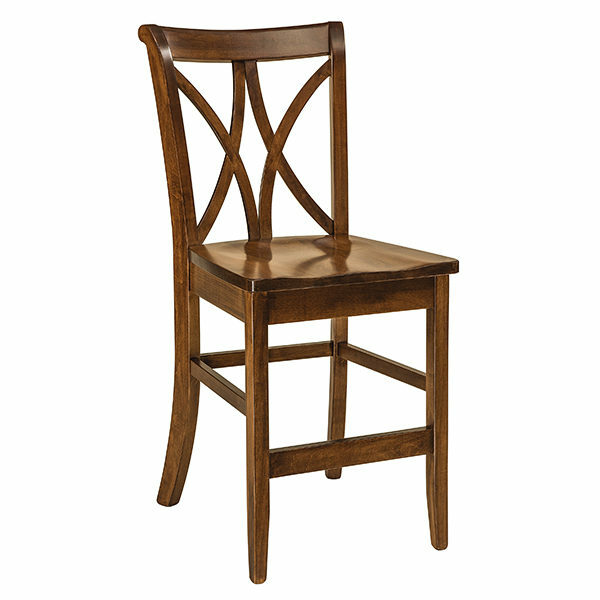 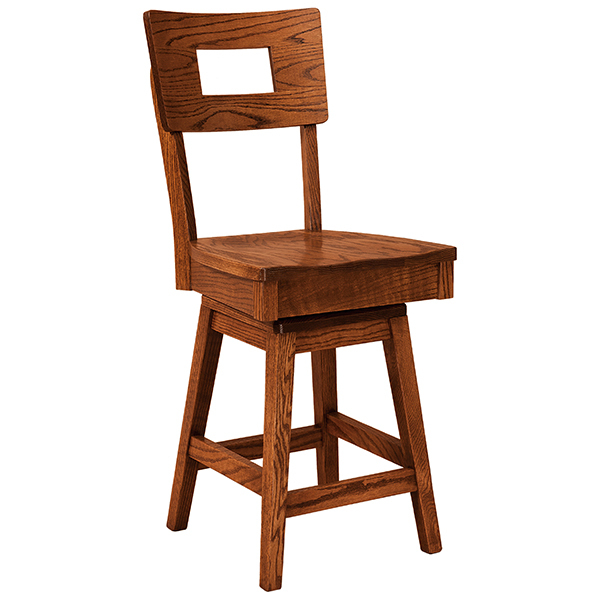 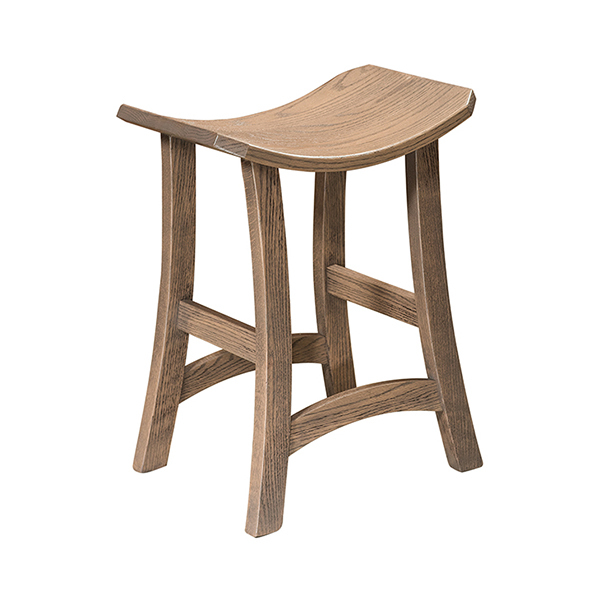 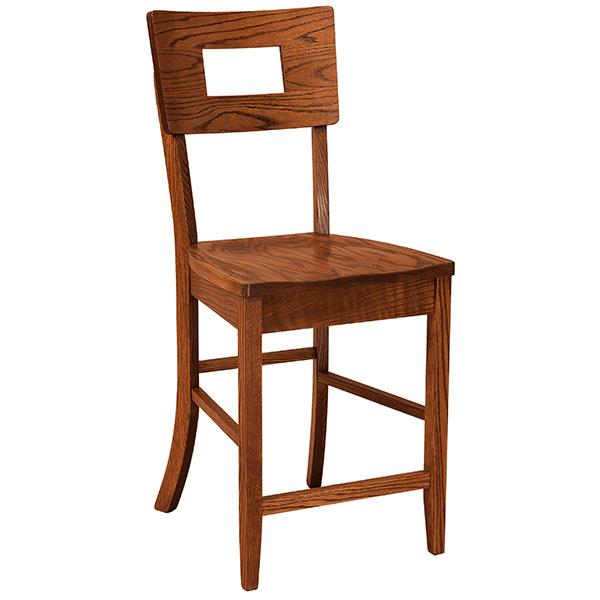 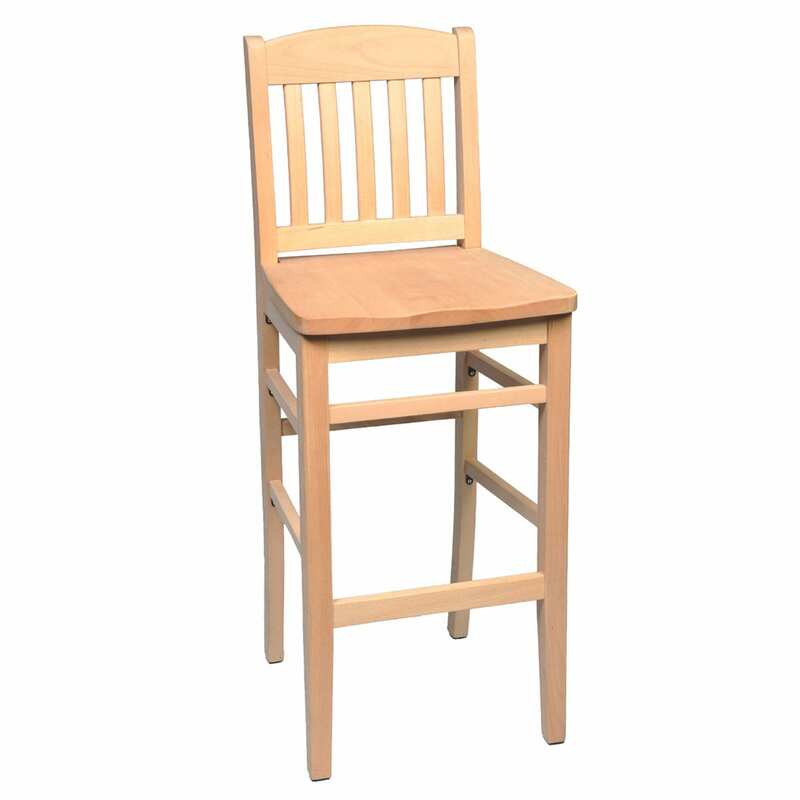 Choose from our wide range of standard wood barstools and matching chairs or send us your chair specs for a custom quote.